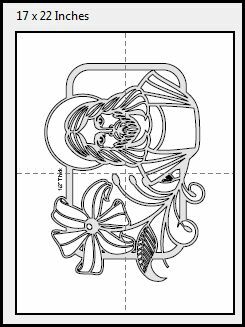 Seventeen inch wide Nativity Board Scroll Saw Pattern. This Nativity board is 17" X 5.5". You could use it as a door topper or just set on a mantle. In the picture I am showing it with an optional backer board. You could back it with colored paper, stained glass or even fabric.The image below shows what it may look like with a red fabric backer. There are only 2 days left to sign up for the Bear Woods $75 gift certificate. Don't miss out on the opportunity to stock up on some free craft supplies. No purchase necessary. Just enter and win. Ladies are you ready for the Holiday party this Christmas? 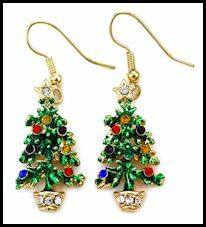 Accessorize with these Christmas tree earrings. Birthday Cake Topper Scroll Saw Patterns. 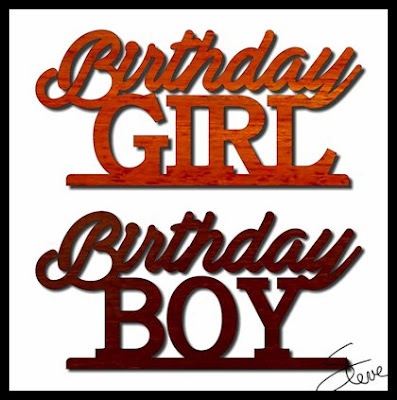 Cut these birthday cake toppers for the young girl or boy in your family. You can cut these from just about any thickness of wood. You can also add dowels to the bottom if you want to prevent them from falling over if the cake is moved. I got a little backed up on the Custom Name Christmas Ornaments/Wreaths Patterns today. I should still be able to get orders out within 3 days or less. I will continue taking orders all the way up to the week before Christmas. Thanks for all the orders. Enjoy cutting the projects. I wanted to point out a big change in our Giveaway sponsor. 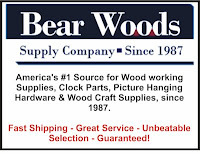 Bear Woods has responded to customer requests and lowered their shipping costs for small item orders. 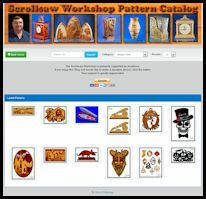 This is good new for those looking to order the Pegas scroll saw blades. 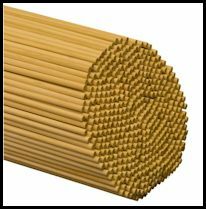 If you are a toy maker you probably use 1/4" dowels all the time. Stock up for a low price. 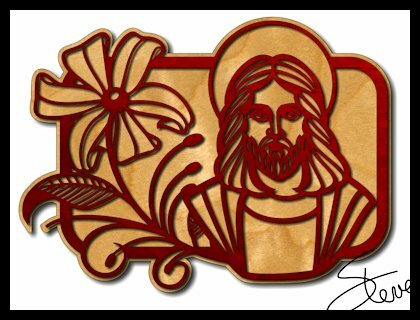 Jesus and Flower Scroll Saw Pattern. 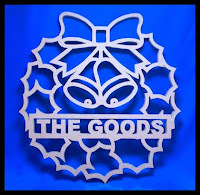 In an effort to keep the daily post smaller I have set up this eStore for The Custom Name Ornaments and Wreaths. 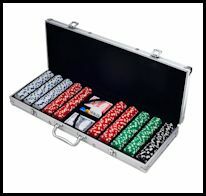 You can also find the other products I sell at this page. If you are new to my page please click this link and check out what I have to offer. This is another pattern that could easily be enlarged to around 170 percent to make a nice large wall display. I estimate it would be around 15" wide at 170 percent. 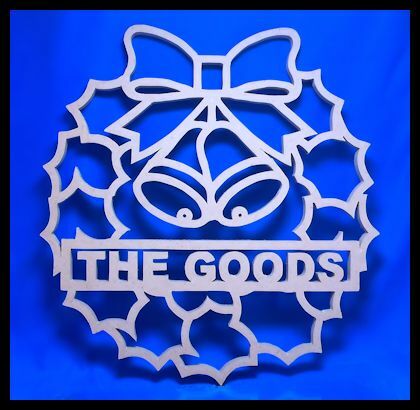 The custom name ornaments and wreath orders are going well. I am keeping caught up with no problem. If you would like to place an order just click the eStore link above. 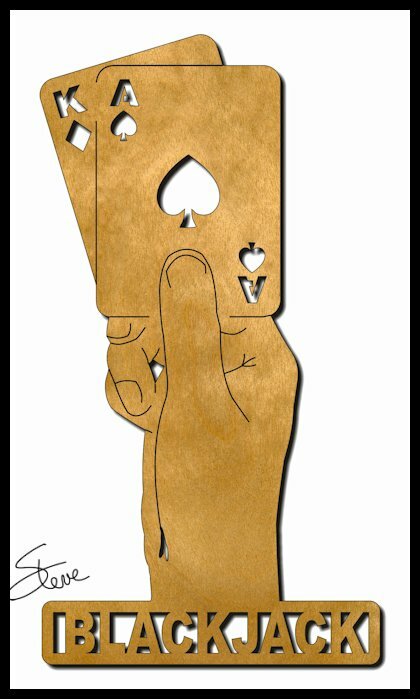 I want to mention that I have jigsaw puzzle templates available in the eStore. They make great personalized Christmas gifts. There are templates for several different picture sizes. 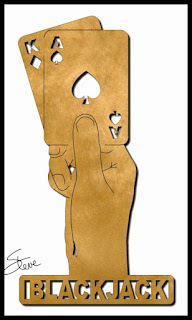 There is also a video on the page showing all the details to make these puzzles. Take your favorite picture and turn into a family heirloom. There are only 3 days left to sign up for the Bear Woods $75 gift certificate. Don't miss out on the opportunity to stock up on some free craft supplies. No purchase necessary. Just enter and win.